RAL Display are suppliers of a wide range of display and exhibition stands. We approached Jenkinson & Associates Ltd to provide a fresh perspective to our SEO strategy. Our rankings on a number of key phrases responded quickly to Chris’s optimization strategy and we have seen a marked rise in enquiries from our website. Chris works quietly and effectively in the background requiring only the necessary input from us. He’s a pleasure to work with and is highly recommended by RAL Display. 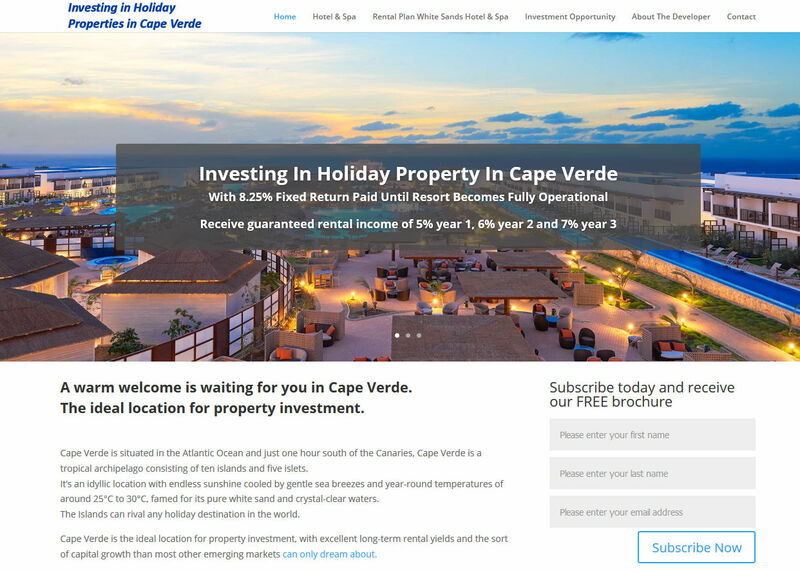 "Alan Knox Associates is a holiday property investment company currently selling holiday properties in hotel complex build projects in Cape Verde. I’ve been using Chris to build websites and optimise searches and have always found him quick to act and diligent in the work he does and so happy to recommend his services." 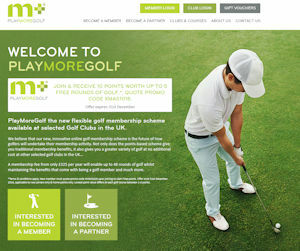 PlayMoreGolf have now over 90 Golf Clubs using their unique golf membership programme and growing. Having a number one ranking on Google for golf memberships continues to give the company new individual flexible golf memberships and new golf clubs wanting to join. For more details please visit their website playmore.golf. "Grand Slam Fishing Charters are a deep sea fishing company in the Turks & Caicos Islands and specialise in providing holiday fishing, boat trips and snorkelling mainly to the US holiday market. 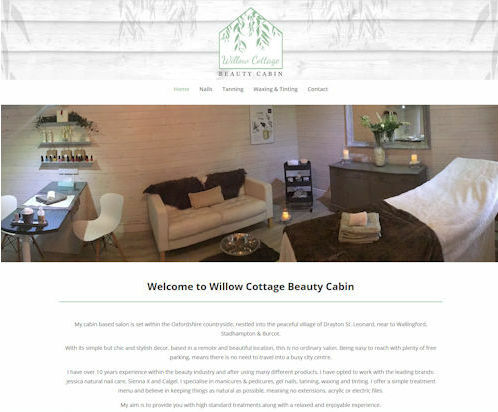 Our websites are a key part of our marketing and Chris has been managing the administration and marketing of our websites for several years and enabled our business to have a steady pipeline of customers and holiday makers." New website for Harlow Children's Nursery - Jack & Jill's. The nursery company is expanding and now operates from two locations in Harlow Essex. You can find more about the cosmetic clinic in Oxford from their website lumieremedispa.co.uk and if you would like to hear more about the marketing work I do for businesses please get in touch. 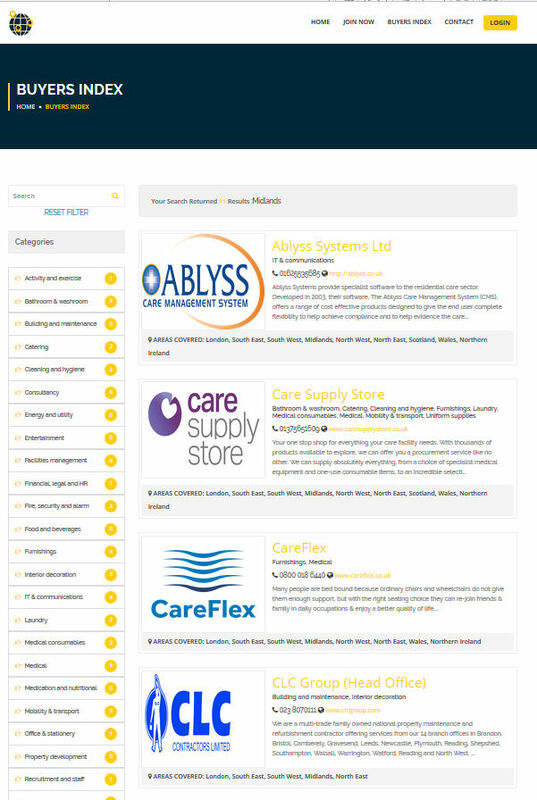 New supplier portal programme for Care England the company that organisation that represents independent care providers in the UK. The Buyer Index is a supplier portal attached to the Care England website which allows the Care England membership to browse for suppliers that can provide products and services to their membership. 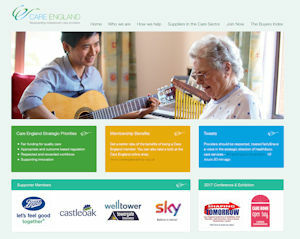 Suppliers can register and join and more details of the programme and Care England can be found on their website careengland.org.uk and click on The Buyers Index. Suppliers can choose a range of advertising options inlcuding sponsorships, banners, business cards and listing services. PlayMoreGolf is a new way of paying for golf memberships with a discounted price, online booking, membership privileges and options to play with friends and at other golf courses - search for 'golf memberships' and you'll find them page one. As they recently wrote to me ' thank you for all your hard work over the past few months – it has been invaluable." Page one rankings for a website drive traffic and enquries day and night.